We are dedicated to ensuring the safety of our community's drinking water. Through testing, monitoring, and reporting, we closely follow the quality of our drinking water and reguarly our findings to the state. Water is pumped from 31 deep groundwater wells located throughout the city. Most wells are 24 inches in diameter and extend 400-1,000 feet in depth. Water in the Rochester municipal system is drawn from water-bearing rock layers called aquifers. 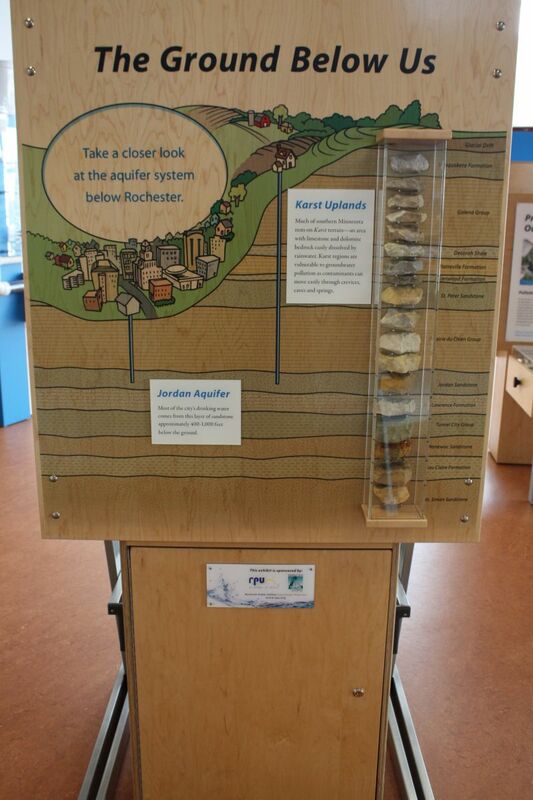 An aquifer is any type of geologic material, such as sand or sandstone, which can supply water to wells or springs. Most of Rochester’s water is drawn from the Jordan Aquifer, a deep sedimentary unit that underlies much of southeastern Minnesota. Water is also drawn from several multi-formation wells including: Prairie du Chien-Jordan, Prairie du Chien-Wonewoc, Jordan-Wonewoc, and Prairie du Chien-Mt. Simon aquifers. Most wells are 24 inches in diameter and extend 400 to 900 feet in depth into the Prairie-du- Chien/Jordan geologic formation. Water is pumped directly from the wells into the distribution system. Chlorine (for bacteria control), hydrofluosilicic acid (fluoride for the prevention of dental caries), and a liquid blended polyphosphate (for protection from corrosion and stabilization of iron naturally present in our water supply) are added at each of the well house sites. Rochester Public Utilities checks and monitors each well on a daily basis. Pumpage from each well is tracked and logged, and chemical treatment levels are tracked and logged. 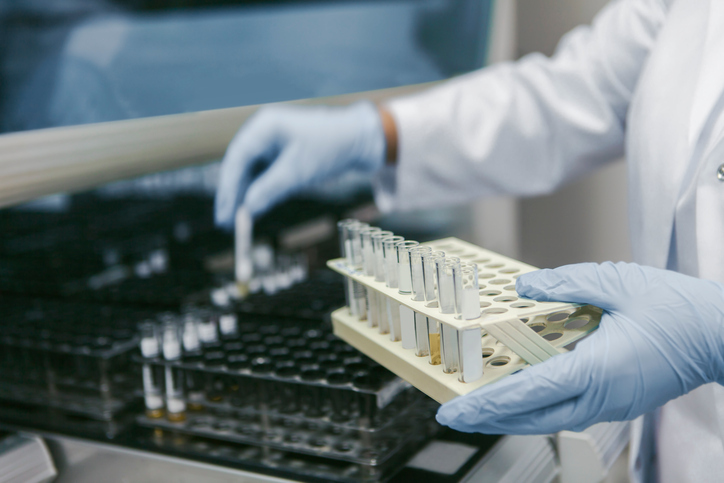 Water samples are tested in accordance with Minnesota Department of Health (MDH) regulations and requirements to ensure compliance with all drinking water regulations in the Safe Drinking Water Act (SDWA). MDH testing results are provided to our customers annually with through the Water Quality Report (2017 report coming soon). Disinfection - Chlorine is used to disinfect our water and minimize the risk of microbial contamination by bacteria or viruses. The average total residual chlorine concentration in the system is maintained at 0.8 parts per million (ppm) (also stated as milligrams per liter, mg/L). 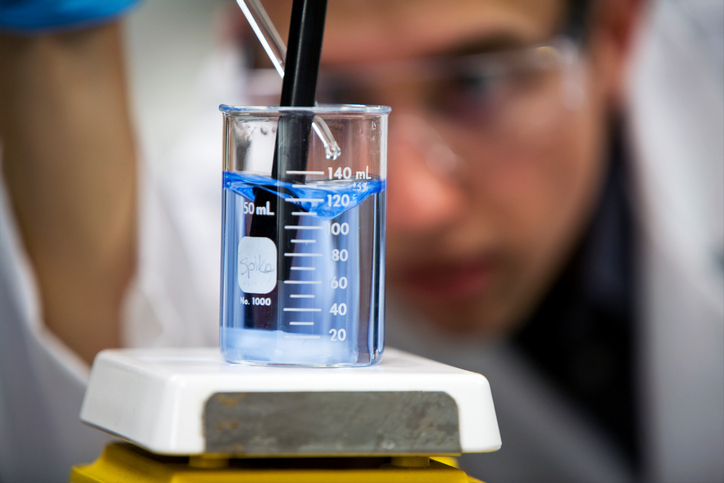 RPU performs over 1,000 chlorine tests throughout the year to ensure the total residual chlorine is in check. Chlorine is added to drinking water systems to assure that microbial organisms such as bacteria and viruses cannot survive in the water. The chlorine levels are not a health concern and, in fact, are established to prevent health risk from bacteria and viruses. The Maximum Residual Disinfectant Level (MRDL) and the Maximum Residual Disinfectant Level Goal (MRDLG) for Chlorine is 4 ppm. Fluoridation - Fluoride is added to our water to improve dental health and reduce tooth decay. The average fluoride level in our water is currently being set at 0.7 milligrams per liter, based on recommendation of the U.S. Department of Health and Human Services. The Centers for Disease Control and Prevention (CDC) has recognized water fluoridation as one of ten great public health achievements of the 20th century. RPU performs more than 3,000 fluoride tests throughout the year to ensure our fluoride levels are 0.7 ppm. Corrosion Control – A blended polyphosphate solution is used for corrosion control, by coating the water distribution system and household piping to prevent the leaching of lead and copper into the drinking water. The blended polyphosphate is also used to prevent rusty water. A concentration of approximately 0.5 ppm is maintained in the water distribution system. Lead and copper are inorganic compounds that differ from other contaminants in that they are rarely found in source waters. Usually, these contaminants enter the water through the corrosion of materials in the distribution system, including household plumbing. Lead has been associated with impaired physical and mental development, hearing problems, and damage to the brain, nervous system, red blood cells, and kidneys. Copper is an essential element for living organisms, including humans, and—in small amounts—necessary in our diet to ensure good health. However, too much copper can cause adverse health effects, including vomiting, diarrhea, stomach cramps, and nausea. It has also been associated with liver damage and kidney disease. The human body has a natural mechanism for maintaining the proper level of copper in it. However, children under one year old have not yet developed this mechanism and, as a result, are more vulnerable to the toxic effects of copper. People with Wilson's disease also have a problem with maintaining the proper balance and should also exercise particular care in limiting exposure to copper. RPU has never exceeded the Lead and Copper testing program since it was initiated in 1990 under EPA’s Safe Drinking Water Act (SDWA). Corrective actions, such as corrosion control and public education, are required if an “action level” for each contaminant is exceeded in more than 10 percent of the samples collected from household taps. The action level for lead is 15 parts per billion (ppb), and the action level for copper is 1,300 parts per billion. Below are links on additional information on Lead in Drinking Water from EPA and MDH. Southeastern Minnesota Water Analysis Laboratory (SEMWAL) in Rochester is a certified lab for lead testing. MDH Let it run … and get the lead out! The sub-rock beneath Rochester Public Utilities soil is primarily limestone. This is a contributing factor to the “very hard” water of our ground water supply. This water contains 17 grains of hardness per gallon. There are no harmful health effects associated with these minerals (in fact, some believe they are beneficial), but measuring them does provide a guideline as to how water use may be affected. For example, hard water does result in more scale buildup and you need to use more soap and detergents. If you choose a water softener, it's recommended that a separate, unsoftened supply of water be kept for cooking and drinking. Ion exchange water softeners remove hardness by replacing the calcium and magnesium with sodium salt. Also, when you buy a new appliance, such as a dishwasher, the manufacturer often makes reference to water hardness. This is because hard water can cause automatic dishwashers to leave film on dishes and build-up of minerals on mechanical parts. It may also cause washing machines to leave residue on articles of clothing and scales that clog water pipes or foul appliances such as water heaters.